Olly's sixth album and follow up to 2016's chart topping '24 HRS' album is - to use his expression on Twitter - coming 'chicken curry soon'. 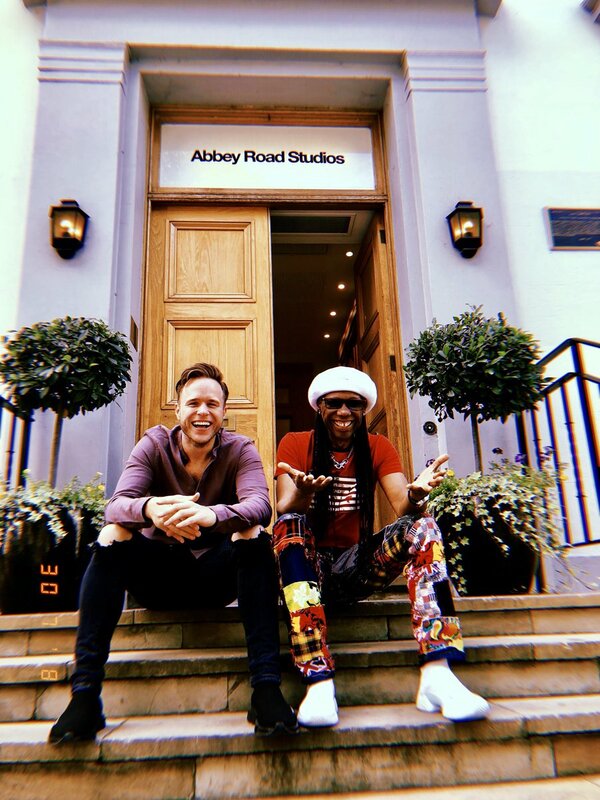 Last week he was laying down the strings for the new album, today he has posted on his Instagram Stories that he is at Abbey Road studios working with the legendary Nile Rodgers. He is playing his only gig of this year at Falls Park in Belfast next Saturday, 11th August and he's been dropping hints we'll be hearing a new single by then too. Bring it Murs! This is just wonderful news. I did not know how long of a break he was planning so this has perked up my day. I sense he is going to comeback with something totally different. I hope he can continue his success and achieve another platinum selling album. I've always really liked Olly's music, and seeing him live last year was amazing! I'm really looking forward to see what his next era will be like. Looking forward to hearing new music from him - I hope his success continues but I think he may struggle tbh, he is firmly an album act now in the same way as Robbie Williams etc., is so promotion will need to be on point to generate album sales and longevity. I think he will manage to get on point promotion that should ensure album success. Similar to so many artists it is likely he will struggle to have much success in the single chart. 2 Top 40 hits would likely be a great outcome for Olly with this new material. 24HRS has grown to be my favourite album of his and I hope he continues that sound, but with the mention of strings it might not be the case. I would welcome some fast paced songs for this era. He is playing his only gig of this year at Feiles Park in Belfast next Saturday, 11th August and he's been dropping hints we'll be hearing a new single by then too. Bring it Murs! He's playing 'Falls Park' at the Belfast Feile which is Irish for festival. I have a feeling this will be more of an upbeat album going on some of the snippets he's teased in recent weeks on his Instagram Stories. At least, comparatively more upbeat than the last album was lyrically and production wise. Is it likely the album will get a Q4 release this year? It's certainly looking that way - he did his photoshoot for the album and 2019 calendar today. If not maybe Q1 2019 (he is going to be back on The Voice as a coach again next year, so either way he'd luck out). There is apparently rumours of a collaboration with Anne Marie doing the rounds on Twitter although I'll believe those when it's official! I’m quite looking forward to seeing what he comes up with. Now he’s taken a bit of a break, I actually appreciate some of his songs more than I thought I did. Olly Murs will release his new album later this year, it has been revealed. The Voice UK coach's sixth studio album will arrive in the final quarter of the year, as confirmed in a new interview with Music Week. RCA Records' president David Dollimore gave the magazine the scoop, explaining that the label have "clever marketing and digital campaigns" in the pipeline to ensure Olly remains a force across both physical and streaming formats. "He [Olly] just puts great records out," beamed Dollimore.  "He does have a more physical audience, but with clever marketing campaigns and digital campaigns, who knows? It might stream bucketloads - we've just got to wait and see how the audience reacts." Olly last released an album in November 2016 when his fifth collection 24 HRS became his fourth consecutive UK Number 1 on the Official Albums Chart. Only Olly's self-titled debut album missed the top spot, peaking at Number 2. Olly is one of The X Factor's most successful acts, arguably the most successful. He has scored four Number 1 singles, 18 Top 40 hits (the second-most among the show's alumni) and four Number 1 albums, the joint-highest with One Direction. I thought the exact same thing. I wouldn't even put Olly Murs in Will Young territory nevermind Nile Rodgers. He's had amazing success though so hats off to him. The album is set to come out in the last quarter of this year. EDIT: Already posted by ThePensmith.